AHO’s Policy on Gender Equality is to work with governments and civil society in Member States and with other relevant actors to eliminate health disparities between women and men and advance towards the achievement of gender equality and women’s empowerment goals. AHO is also committed to advancing gender equality in its own work force. The Plan of Action for Implementing the Gender Equality Policy outlines how the AHO will carry out its duty of fighting for fairer health care outcomes, options and opportunities for women. Eighteen years ago, the Member States of the Millennium Summit Declaration agreed of the importance of empowering women and moving closer to equality of all genders was imperative to achieve the Millennium Development Goals (MDGs). In accordance with its significance, the AHO has created a Ten-Year Plan of Action to enable the successful implementation of its Gender Equality Policy. The Plan of Action for the Elimination of Mother-to-Child Transmission of HIV and Congenital Syphilis was established in recognition of the prevalence of these two diseases and the role they play in determining the health of African men, women and children. The Plan of Action shows AHO commitment and understanding of the human, social and economic cost of these diseases, the bold targets it has set for reducing the impact of these diseases, and the methods for successfully meeting those targets. Since the HIV epidemic began, Africa Americas has spearheaded the global response to HIV and sexually transmitted infections (STIs), pursuing efforts based on a public health and human rights approach. 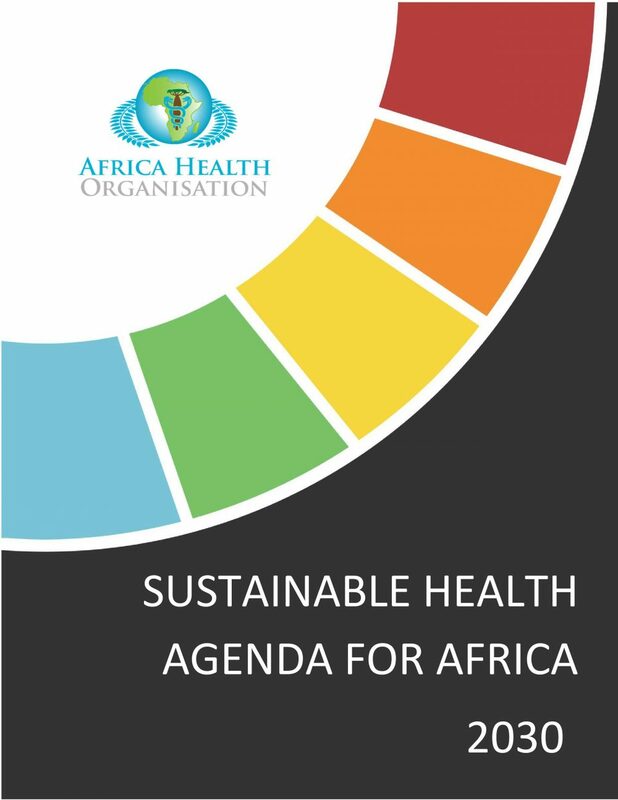 While progress has been made, significant gaps and challenges persist, and Africa Health Organization (AHO) and its Member States must now strengthen their capacity to undertake innovative and effective strategies to address these epidemics and pave the way towards their elimination as public health problems. This Plan describes the strategic lines of action to be implemented by Member States and AHO between 2020 and 2030, as they strive to enhance and expand the prevention and control of HIV and STIs1 in Africa. Noncommunicable diseases are the leading cause of preventable and premature death and illness in Africa. Their substantial social and economic burdens, especially a steep rise in expenditures for treatment, harm the well-being of individuals and households and threaten to hobble social and economic development. While Member States in Africa are making significant advances in both preventing and controlling NCDs, these diseases continue to present significant challenges. Country policies and actions require renewed attention to implementing and scaling up effective, evidence-based and cost-effective NCD interventions, and developing and applying new knowledge. Tuberculosis has one of the highest mortality rates in Africa. Out of an estimated 9.6 million tuberculosis patients globally, almost 2.7 million of them live in Africa. The scale of response to Africa’s Tuberculosis epidemic demands urgent and effective action. AHO is committed to the reduction in tuberculosis incidence and mortality, leading to the end of the epidemic in Africa. 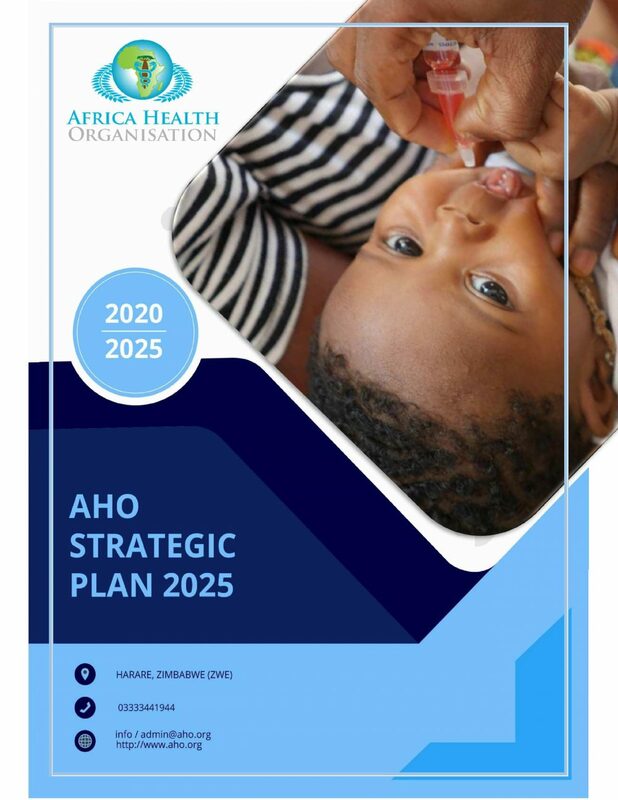 In the AHO Strategic Plan 2020-2030, tuberculosis is identified as a health priority and one of the Plan’s impact goals is a 25% reduction in mortality due to tuberculosis by 2030 compared to 2020. 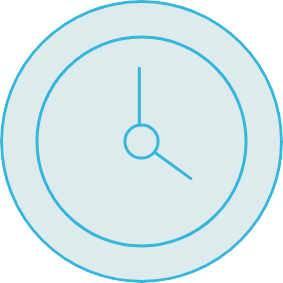 Outcome indicators reflecting the reduction in tuberculosis incidence and mortality are also included. Similarly, the objective of the AHO Global Strategy and Targets for Tuberculosis Prevention, Care, and Control after 2030, is to accelerate the reduction of incidence and mortality in order to end the epidemic by 2040. Viral hepatitis occupies a prominent place among communicable diseases because of the large number of infected individuals who face the complications and negative outcomes of the disease, in addition to the heavy financial and social burden associated with VH morbidity and significant rates of mortality across the globe, including in Africa. Although viral hepatitis is listed among the priorities in the programmatic structure of the AHO Strategic Plan under category 1 (communicable diseases), a broader public health response is needed to address the challenges of VH prevention, treatment, and control.